We need $10,000 by June 30th. we must seek your help. Crayons bring great joy. 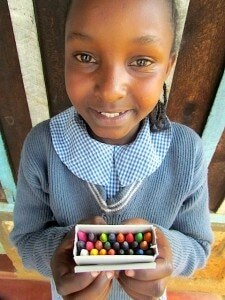 Before Matanya’s Hope, to most children in our outreach, coloring was just a dream. 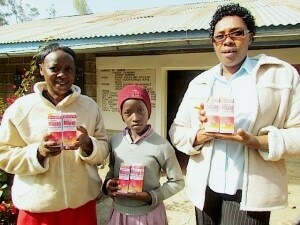 Much needed medicine is donated to rural clinics. Thank you if you’ve donated. 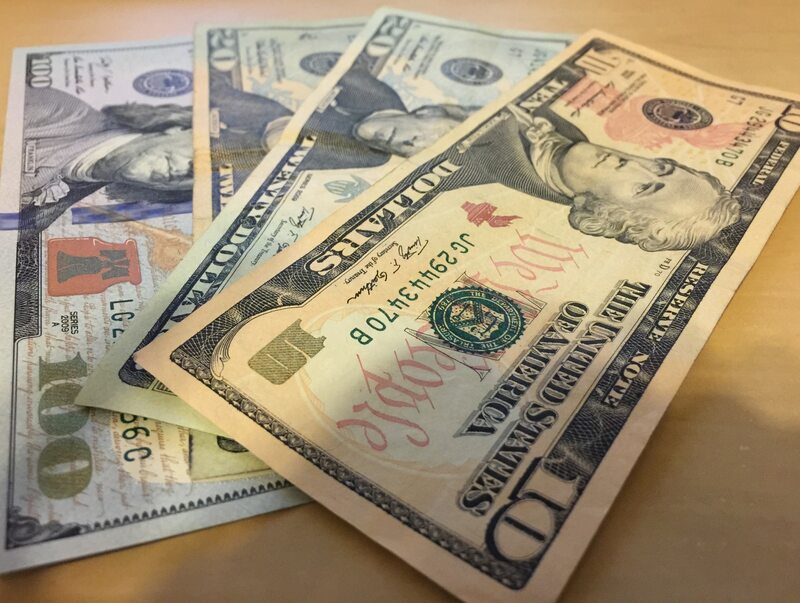 Can you double your donation? I thought I was pretty tapped. and I will donate $50 with the first new $500 donation. when our donations reach $21,625.29. We are happy to send you a Kenyan bracelet in exchange for your donation, just let me know. I am pulling all stops. This letter is from my heart. TO SUCCEED FOR THESE KIDS. This entry was posted in PRE MISSION on May 29, 2015 by Michelle Stark. 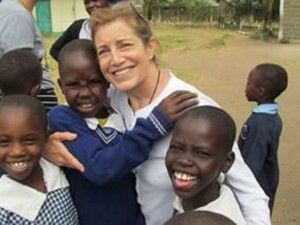 Much thanks to the LeCavalier family for donating their gently used shoes to our children in Kenya! We choose them. We buy them. We wear them. Each donation from a child (or adult) in the USA can equip a needy child in Kenya with shoes – what could be better than that? 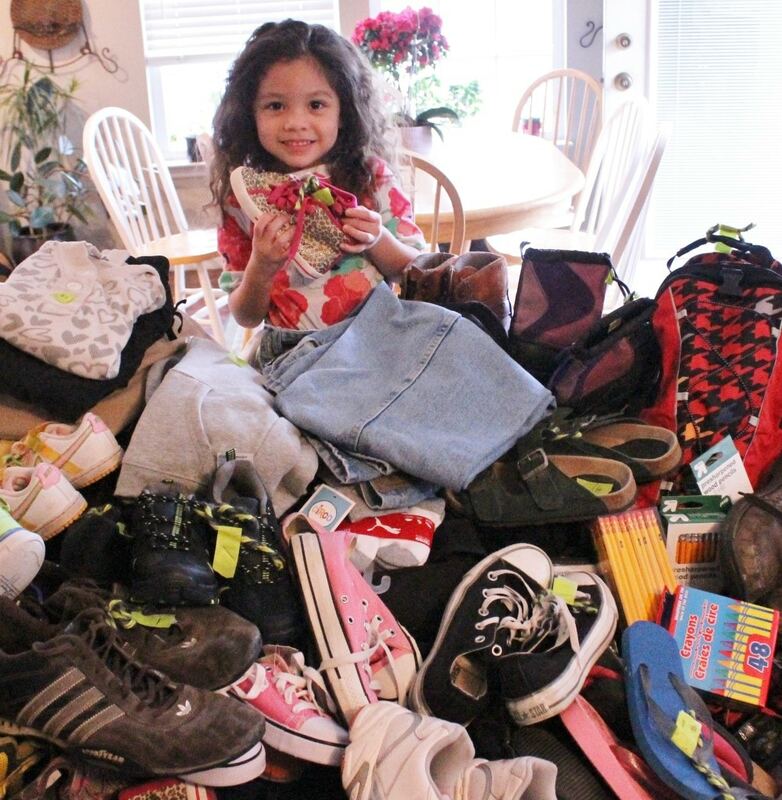 This year, Matanya’s Hope is thrilled to be delivering hundreds of shoes from hundreds of donors like yourselves! 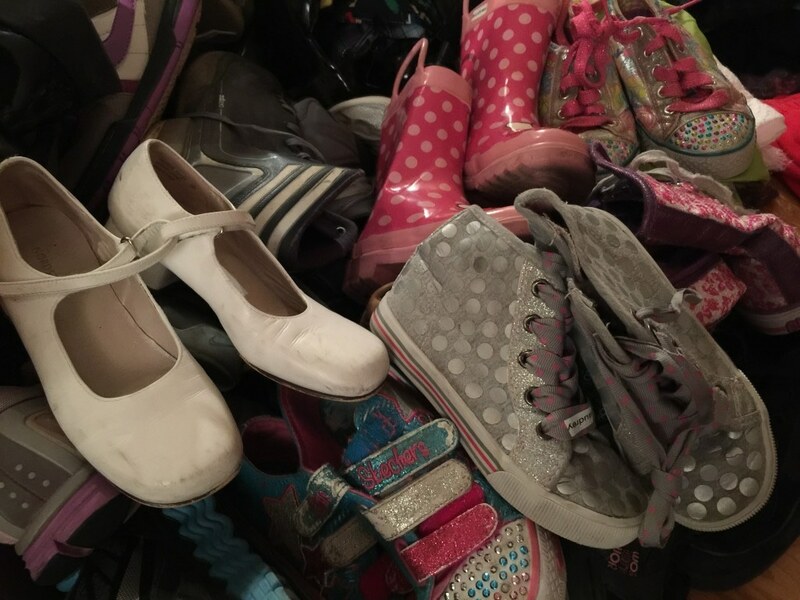 Heartfelt thanks to Grace Church, Camby Indiana, who’s members took up a church wide collection of shoes, clothing and school supplies during the month of Lent. In just 30 short days, Matanya’s Hope will be starting our 2.5 month journey through Kenya, delivering your donations to those in need. We travel village to village – often stopping on the road where women, men and children are walking barefooted over rough terrain. We have shoes in our car and the first thing we do is size their feet. 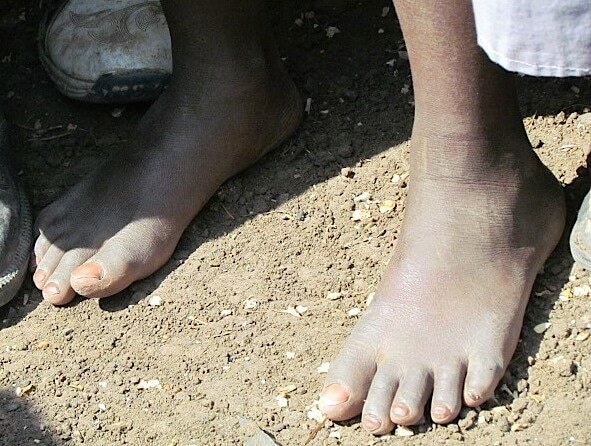 Within minutes, the gift of shoes changes everything! 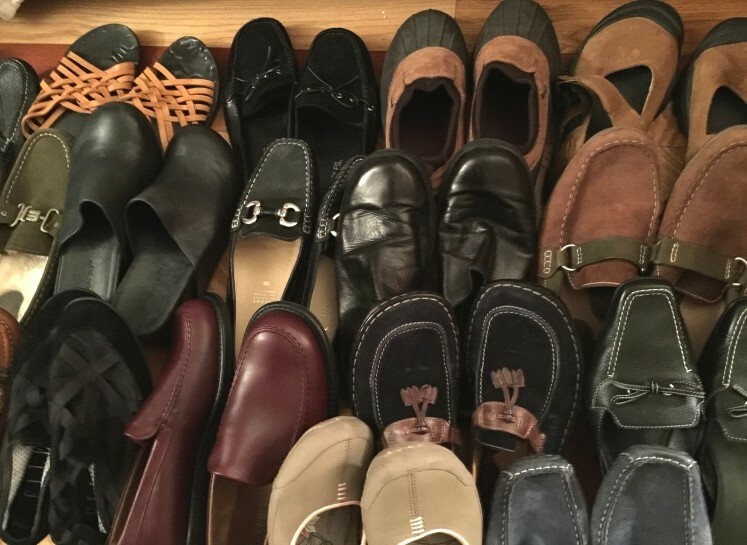 Thank you Bear Hugs for donating over 30 pair of women’s shoes! Bear Hugs donated 30 pair of women’s shoes to Matanya’s Hope! Help us reach those in need. We need more than material items. 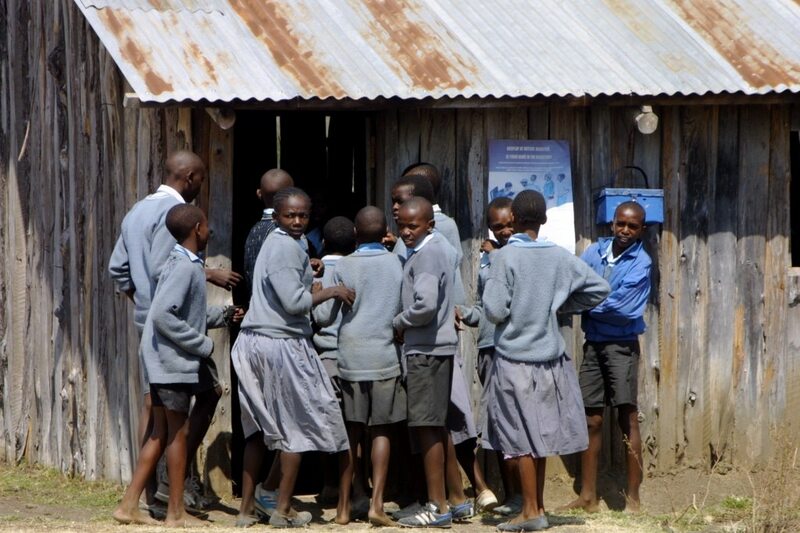 We need funding to get these donations to Kenya. 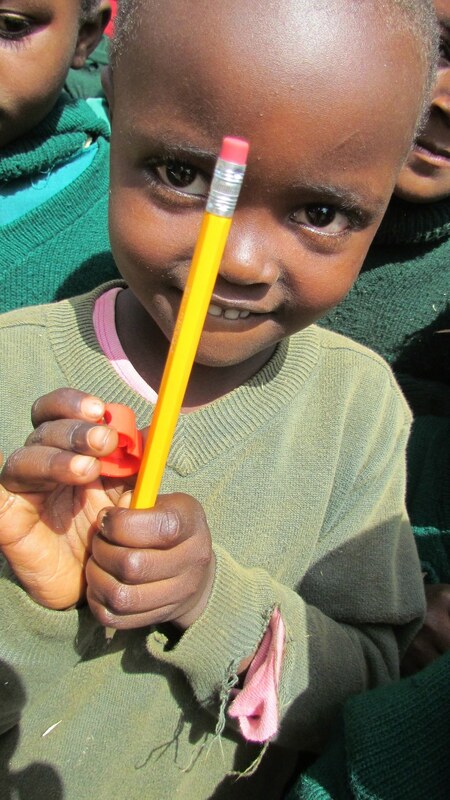 By sending your tax deductible donation, you will ensure a gift of HOPE. We desperately need funds to make this mission a go! The DONATE BUTTON is on the top right corner of this blog. This entry was posted in Programs to Help on May 29, 2015 by Michelle Stark.